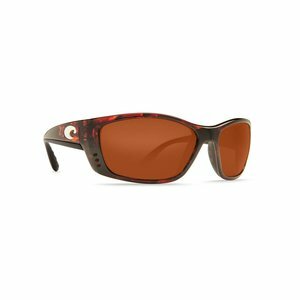 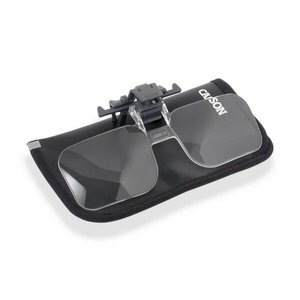 Flip & Focus Clip Ons Magnifiers, Clip to virtually any sunglass style and flip them down for the close work and up and out of the way when they are not needed. 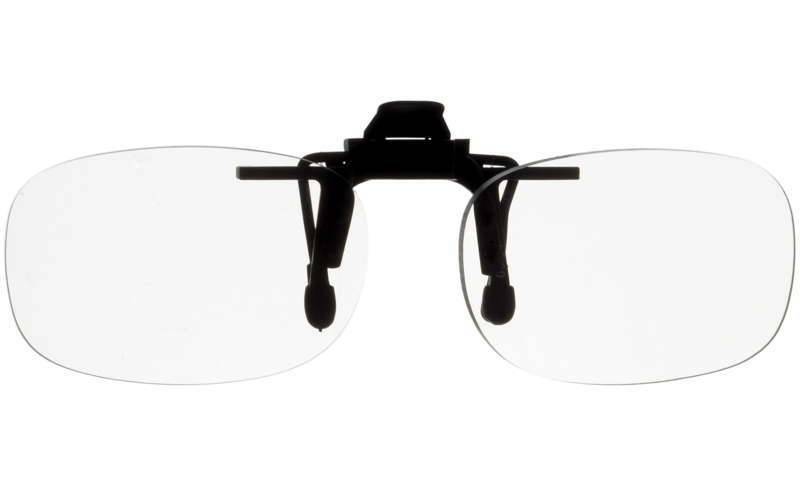 Clip & Flip Clip-On Eyeglass Magnifier fits right over your eyeglasses. 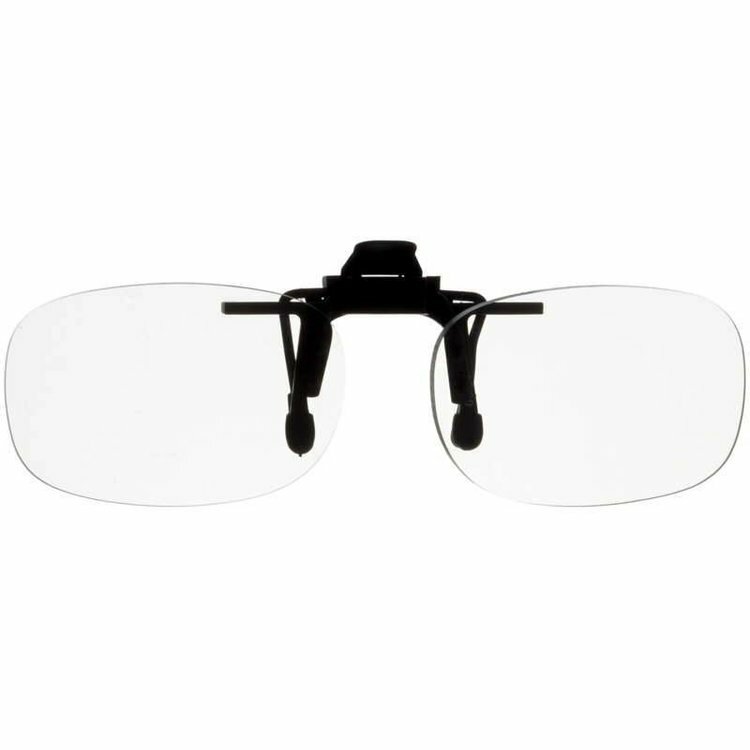 Turns any pair of regular glasses into “flip-down” Hands Free Magnifiers.